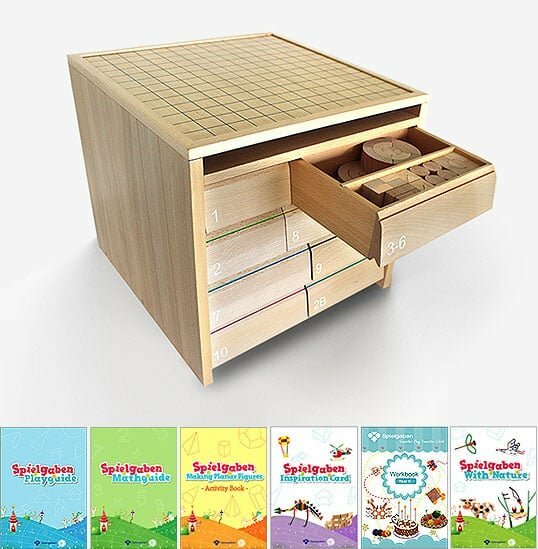 Already own a Spielgaben complete package but want to add an extra set for your classroom, then here’s where to look. 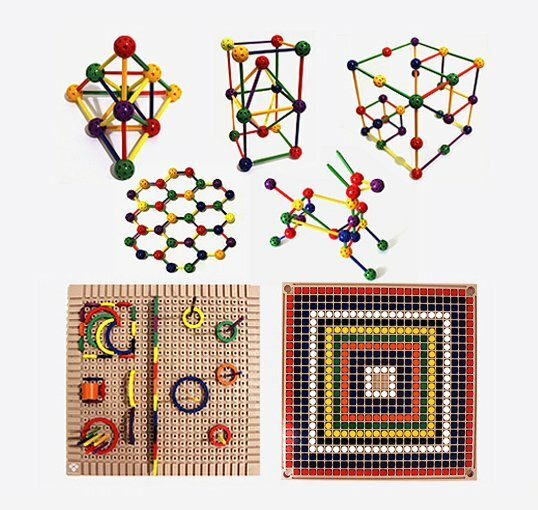 14 sequential Spielgaben sets which now include extra geometrical figures (9 extra shapes such as various cones, pyramids, columns and Dodecahedron) as well as all new colored vertex balls & rods to help children to understand the basics of math without the rote learning and memorization that goes with it. 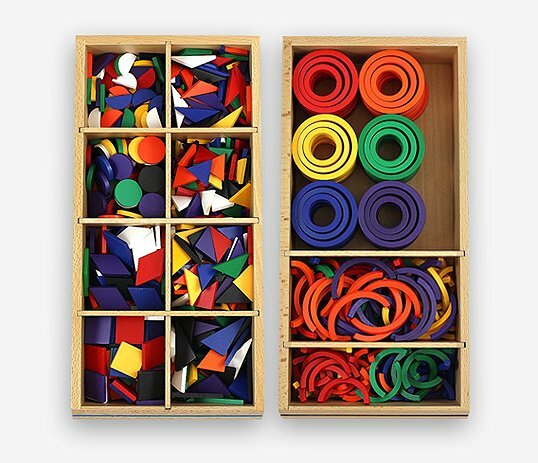 They will learn to understand the principles of math through hands-on play in a fun and engaging way. 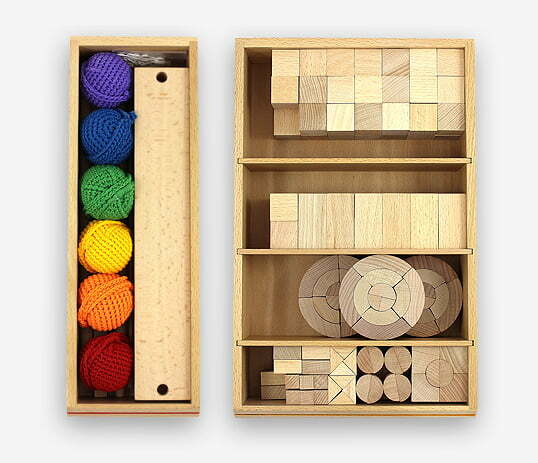 Learning math concepts has never been this fun for kids and our set can help them to develop a love of the subject. 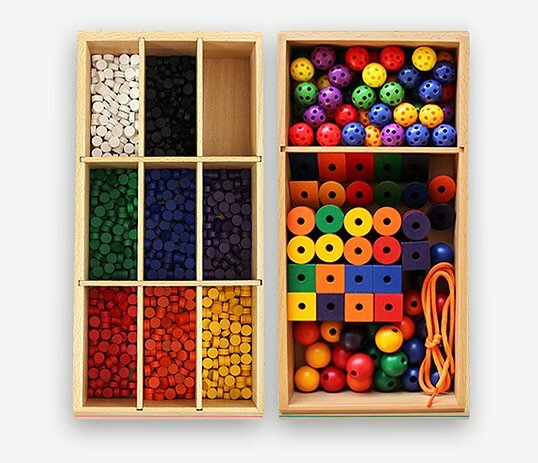 There are 8 wooden individual containers with removable dividers plus beautifully crafted and solid wooden storage drawers that contain all of the 14 sets nice and neatly. 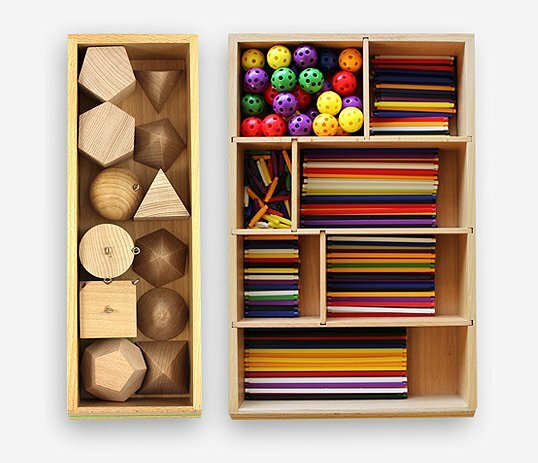 Your kids will be able to unpack the drawers and pack them up again in no time at all. 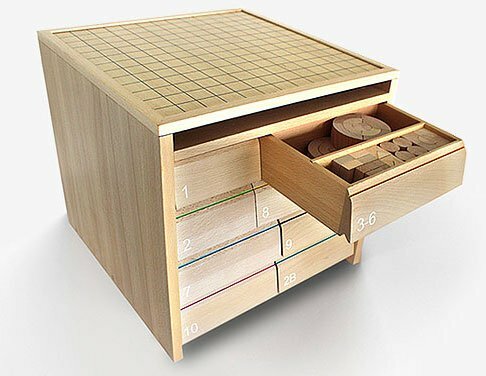 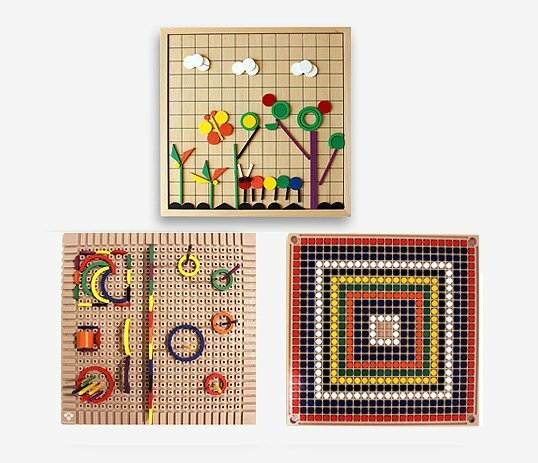 It also contains a wooden checker grid play board plus our all new double-sided play board that provides unlimited possibilities to play and learn at the same time. 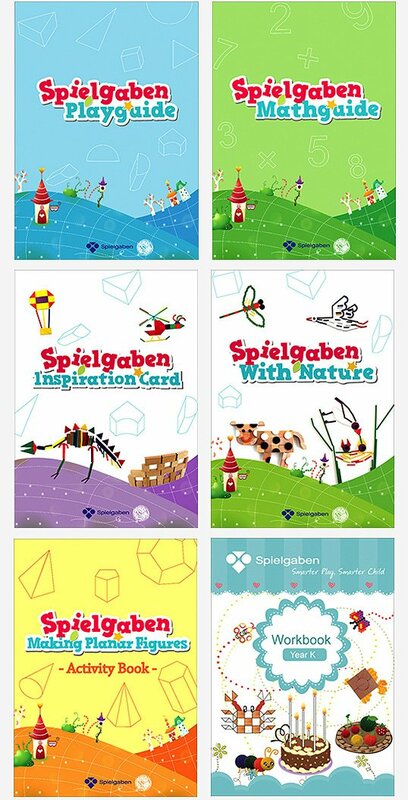 Give your kids the gift of learning in a stimulating and fun way. 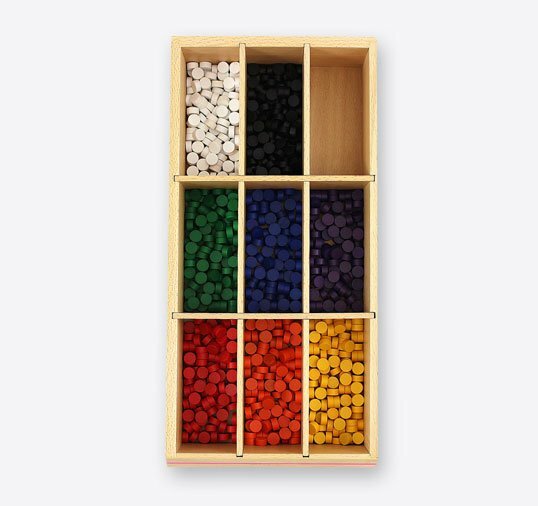 You will never look back…hurry and place your order before stocks run out!